501554 was successfully added to your cart! 501554 could not be added as a favorite. Please make sure you are logged in. 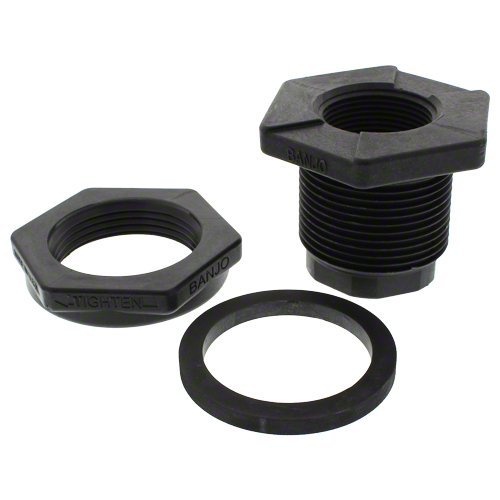 1-1/2" FPT Banjo TF150 tank fitting. 3" hole required. 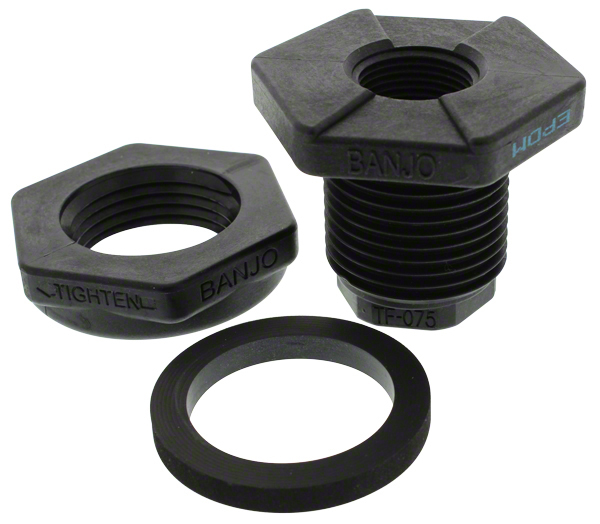 1-1/4" FPT Banjo TF125 tank fitting. 2-1/4" hole required. 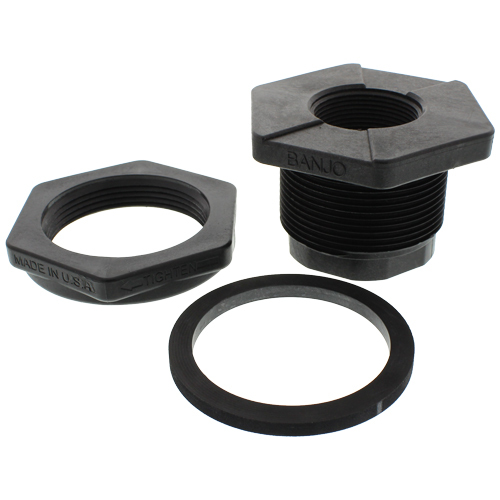 2" FPT Banjo TF200 tank fitting. 3" hole required.